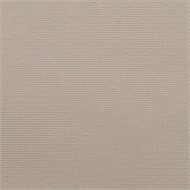 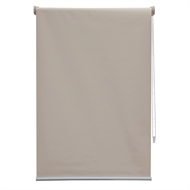 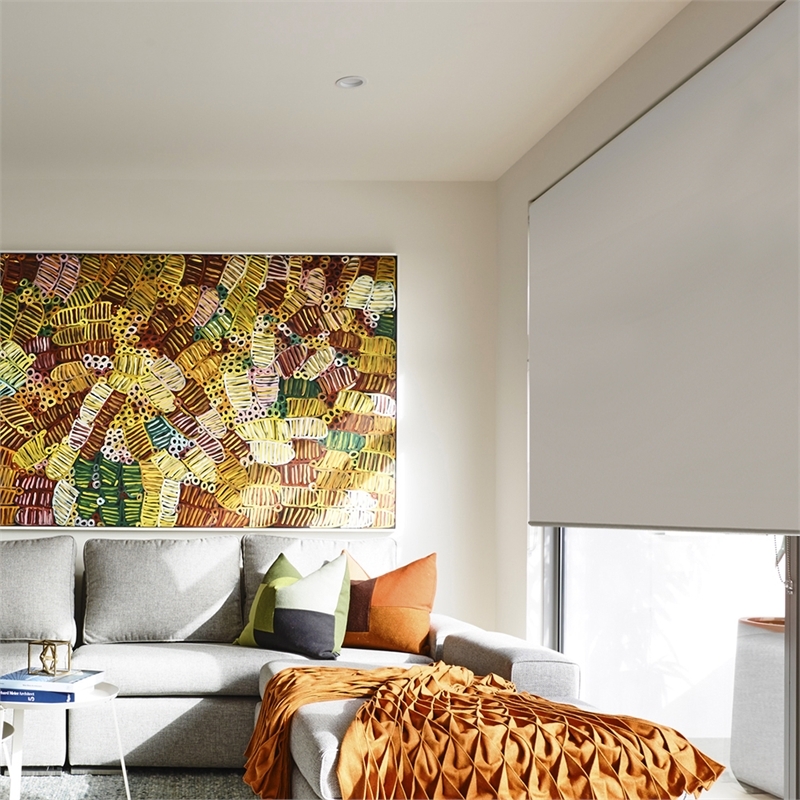 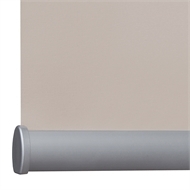 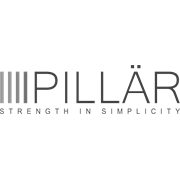 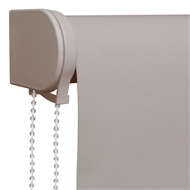 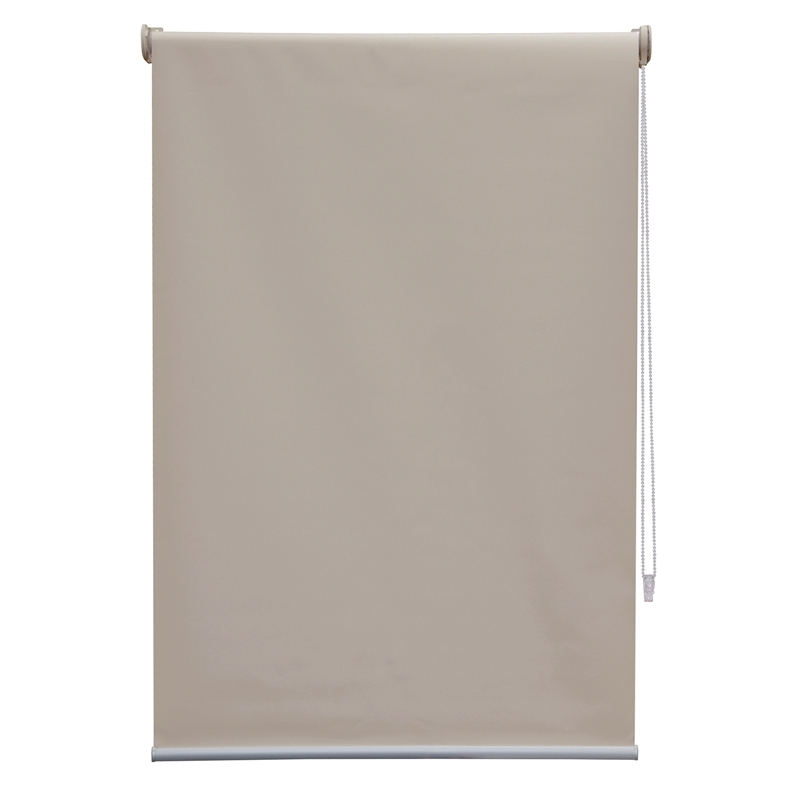 Elegance Roller Blinds are custom made quality blockout blinds designed to complement popular Dulux paint colours. 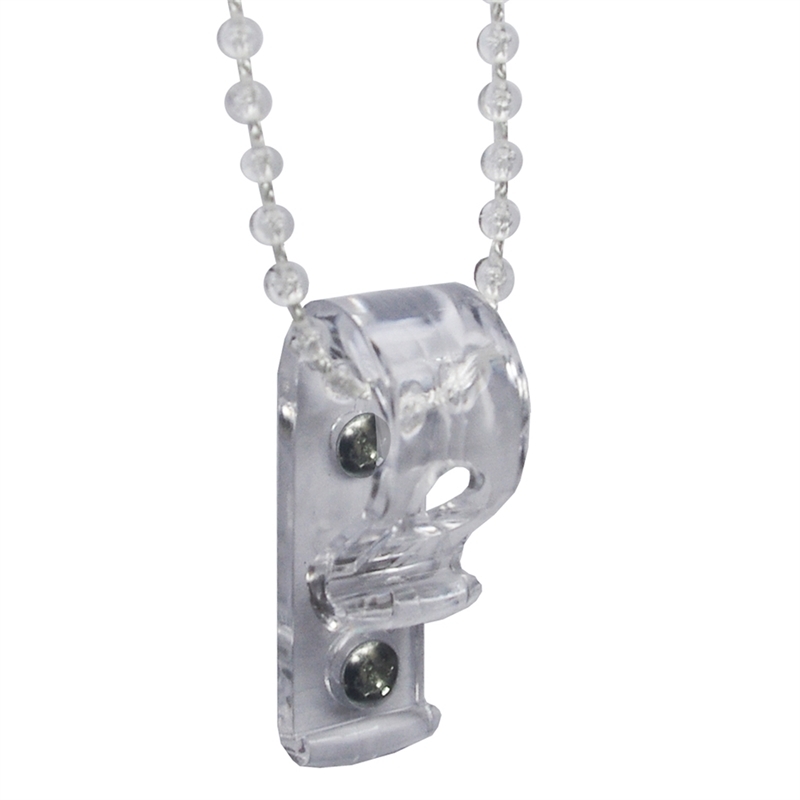 Clear PVC Ball chain with custom-made quality and mechanisms and components. Stated blind widths are INLCUDING brackets. 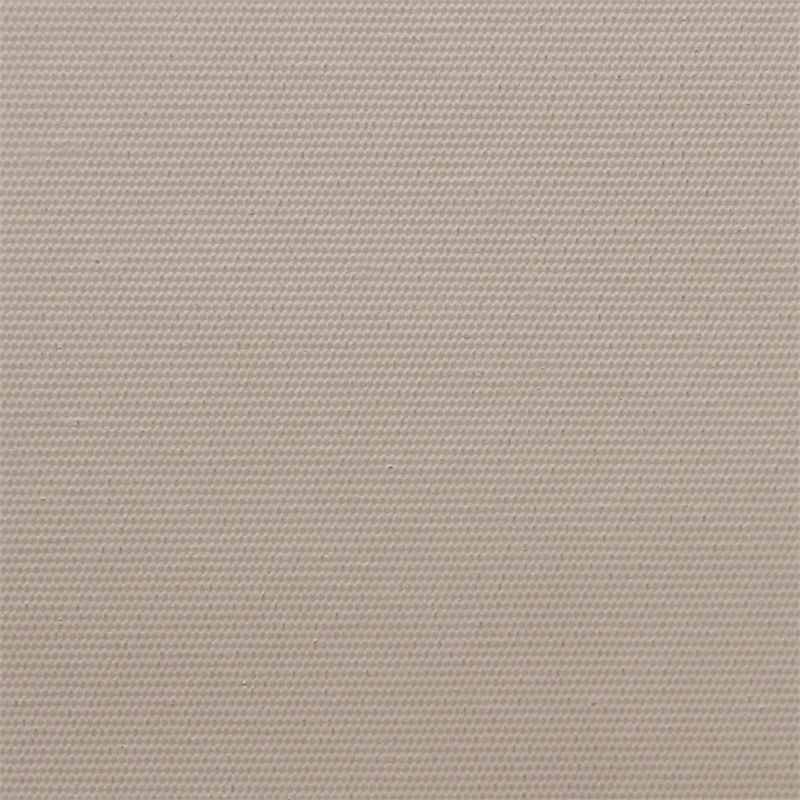 Fabric width is 206cms.